This research forms a part of the design of a system for the resection and implantation of an aortic valve. Four transapical endovalve implantations are analyzed with a view to characterizing the exceptional criticality of this surgical procedure. We demonstrate that the surgeon’s activity is largely cognitive, operational and social and requires mastery of a critical task, i.e. the performance and supervision of a risky, deliberately initiated procedure with an uncertain outcome. The concept of “critical task” is used to describe tasks combining potentially extreme seriousness and potential success, risk-taking with cure. The task is critical as its criticality is intentionally generated by the surgical team. 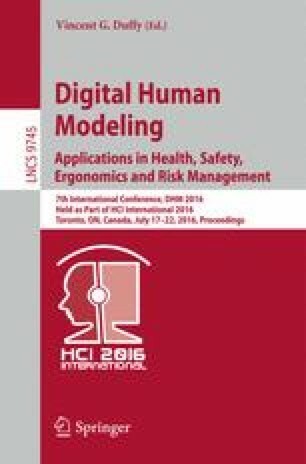 In short, this paper defines the concept of critical task according to ten characteristics: Deliberate, Uniqueness, Learning restriction, Planning, Expertise, Preparation, Collective, Hazardous, Rigidity and Uncertain outcome; and supplies a number of ergonomic recommendations with a view to improvement.